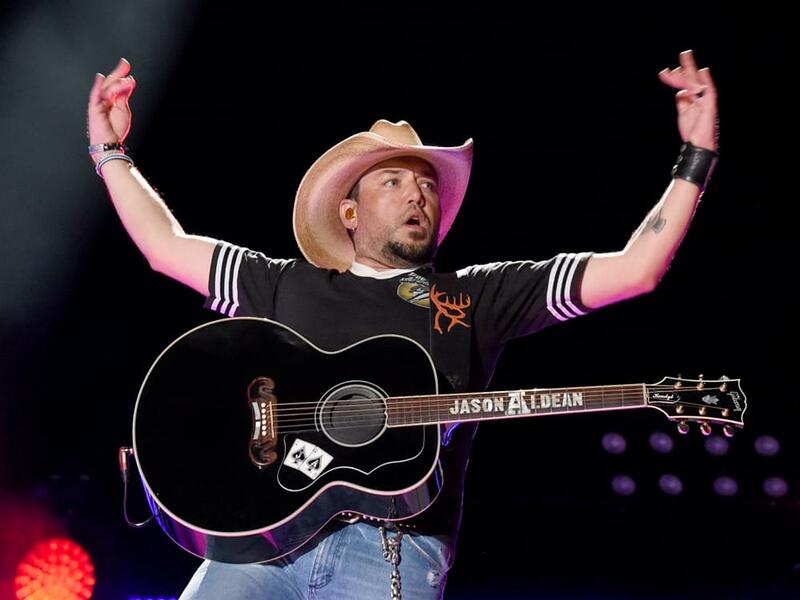 The Academy of Country Music revealed that Jason Aldean will receive the ACM Artist of the Decade Award at the upcoming 54th ACM Awards on April 7. Jason, who is a three-time—and reigning—ACM Entertainer of the Year and 13-time ACM Award winner, joins five past winners of the prestigious Artist of the Decade Award: Marty Robbins (1969), Loretta Lynn (1979), Alabama (1988), Garth Brooks (1998) and George Strait (2008). In addition, the Academy announced that Jason will perform at the upcoming ACM Awards, which will be hosted by Reba McEntire in Las Vegas on April 7.